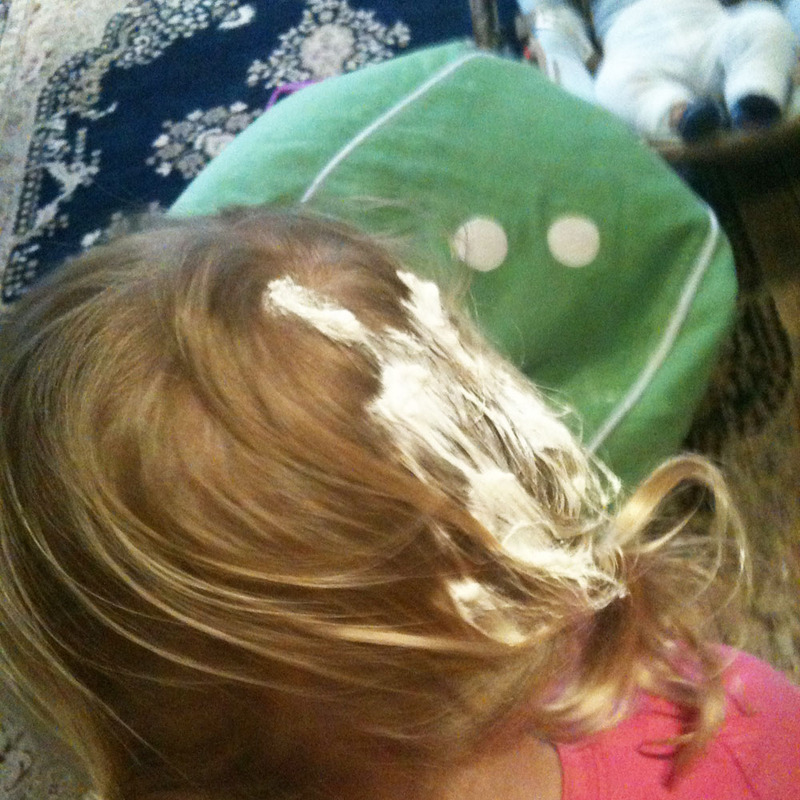 The best thing to remove an entire tub of Sudocream from every surface in your lounge room is, in fact, baby wipes. Removing Sudocream from your toddlers' hair is an altogether trickier exercise. If you should happen to get cherry red spray paint all over your white bath, straight vinegar will, thankfully, remove it. If you should happen to get cherry red spray paint on your favourite pair of jeans, you should add some white and some orange spray paint and just go with it, sister. It could be a new thing. 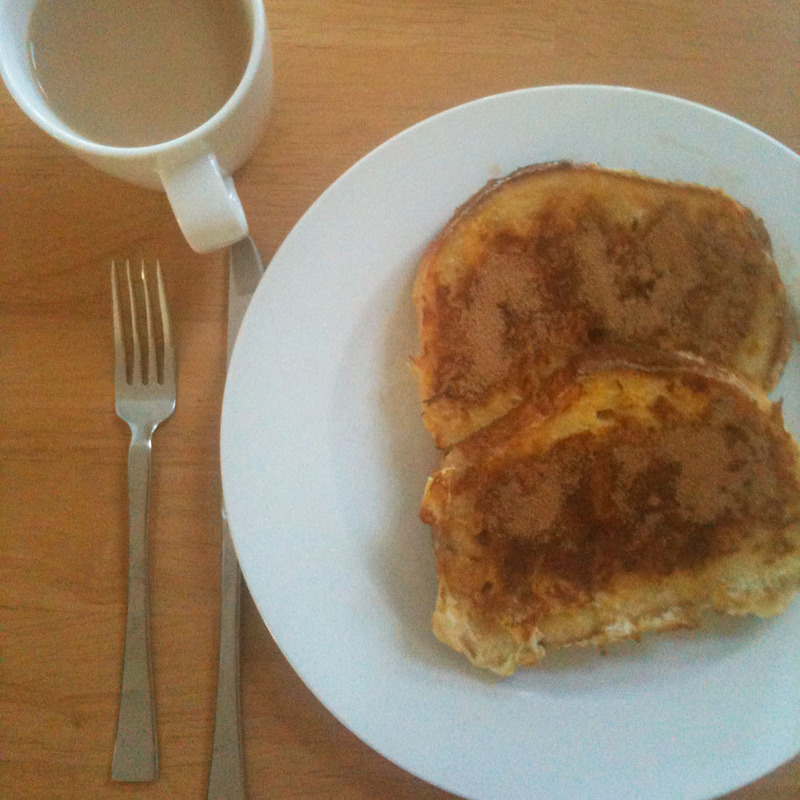 It is perfectly acceptable to eat French toast for breakfast on a Monday, even though you feel like it should be a Sundays-only thing. 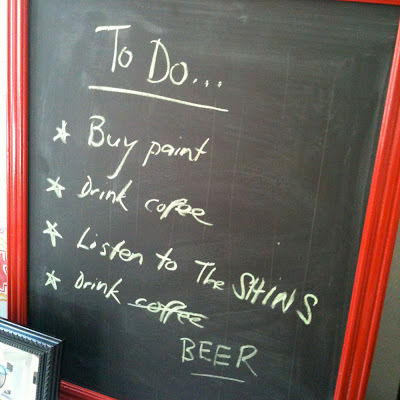 Sometimes it's OK to cross out one item on your to-do list and replace it with "Drink beer". 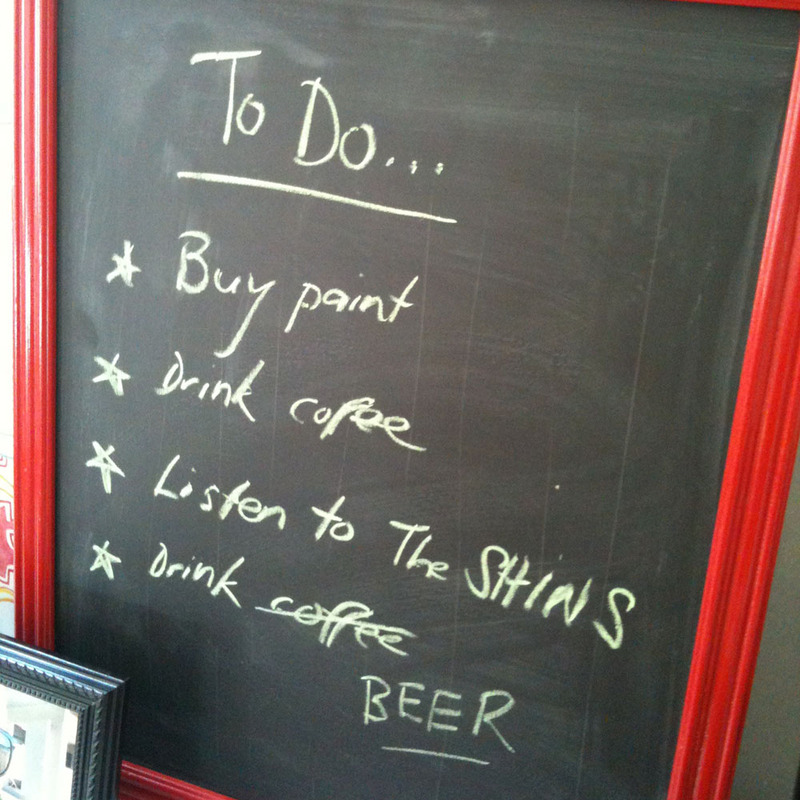 The weekend here was filled with family, cleaning, painting, haircut expeditions, a quick pub lunch. It was all round lovely. Plus the weather is amazing right now, so we lapped it up. I hope yours was lovely and wonderful too? Meat-free Monday coming up soon (I know, on a Monday and everything! ).